I hope everyone is having a great summer so far! I haven't done anything particularly summery except plant a (very) few flowers and tonight I went to a little league baseball game. It was a nail biter!! Any way - Just wanted to update how I'm doing on my journey to better health. May was a bit rocky - I think boredom was the main culprit. 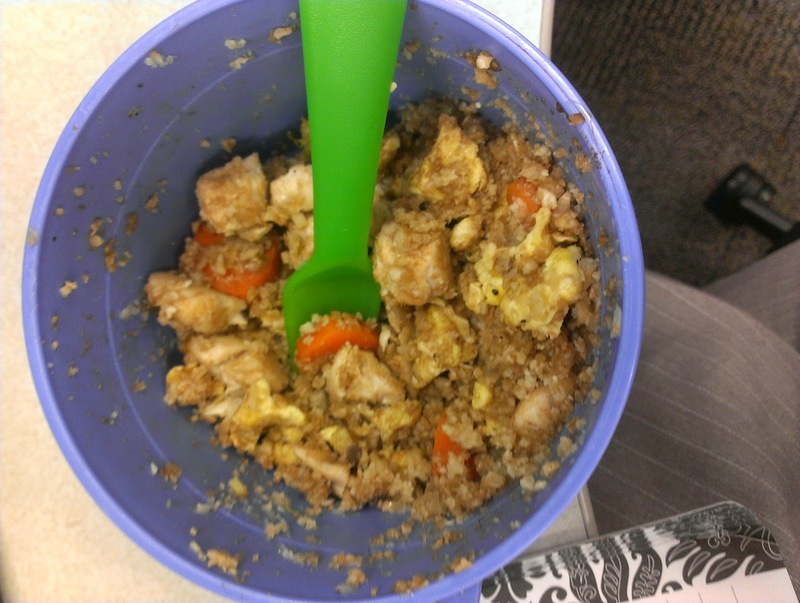 I wasn't having much variety in my meals and I was getting tired of eating the same thing all the time. I heard about a weight loss challenge run through the Fleet Feet store in Brentwood that started on June 2 (thanks Janna! ), so that gave me the motivation to have a restart. 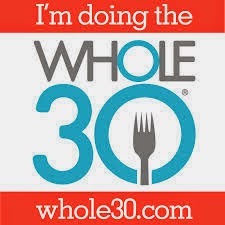 Sometime during May I also heard about Whole30. There's a book that the plan comes from called It Starts with Food which was very informative. I highly recommend reading the book and trying a Whole30 for yourself, whether you need to lose weight or not. These testimonials alone sold me. 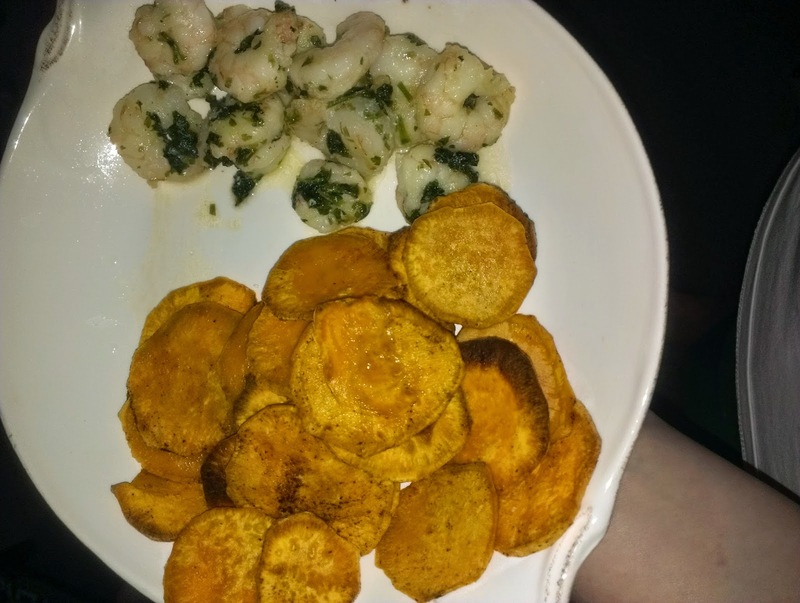 I started my Whole30 June 2, and I have never felt better! I have more energy than I did before for sure (I've been getting out of bed at 5:30 am ready to go ... if you know me, you know I am NOT a morning person). I used to have 3-4 headaches a week, I think I have had 2 this month, and they weren't bad at all. Although they do not recommend it, I have been weighing while on the Whole30, and I have lost 12 pounds and some inches (I can't remember ALL the numbers!). 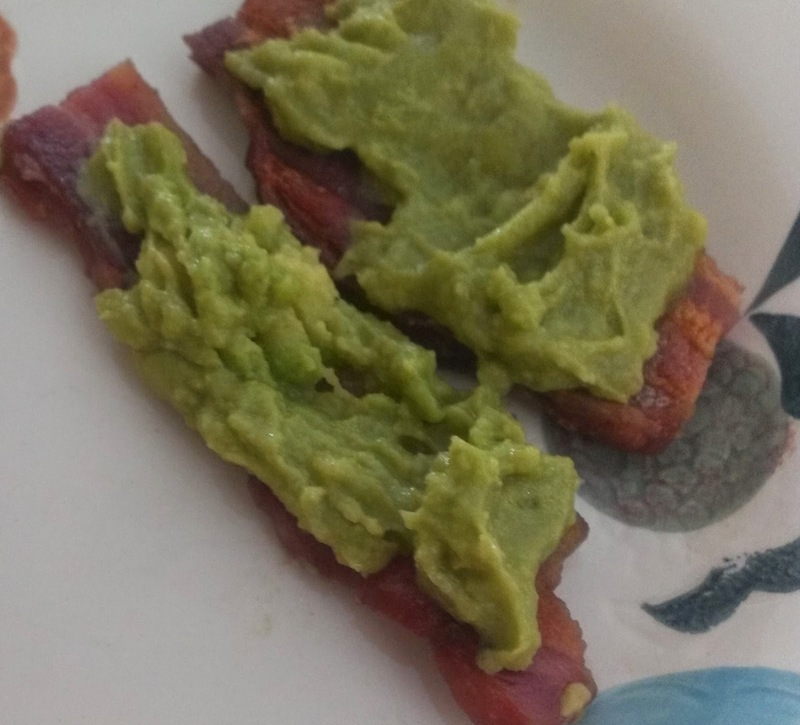 Bacon & guacamole. I know it sounds crazy. It is crazy. CRAZY good. 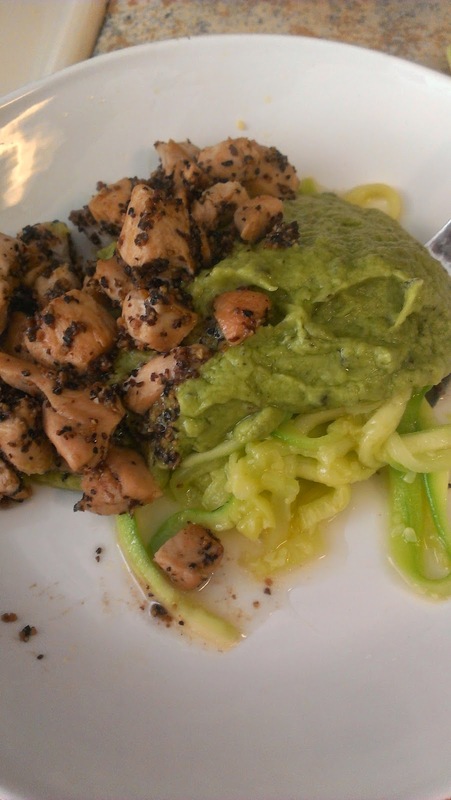 Zucchini "noodles" with creamy avocado sauce & lemon pepper chicken. The zucchini was surprisingly good, and the avocado sauce was amazing! Cauliflower fried "rice". This was better than I expected, too! I'd like to try the cauliflower rice with some lime & cilantro next. Something I need to work on is exercising. UGH! I don't think I would mind it so much if didn't sweat. I mean, I just get so HOT! That is my main struggle currently. There's always something, I guess. So far I've lost 53 pounds & I am super proud of that. I'm thankful that there are so many resources on the internet for inspiration & ideas. I've started following several people on Instagram who are on similar journeys and that has been really helpful. For the first time, I really feel like this is attainable ... and when I say "this" I just mean getting healthy and staying that way. I don't know how many more pounds I will loose, but I'm confident it will be more than I've lost so far, and that with each milestone and success (on & off the scale) I will be one step closer to good health. Thank you to everyone who asks how I'm doing and encourages me along the way. That is a great thing to have!! This journey may be tough, and I know it will be long, but it is SO worth it!